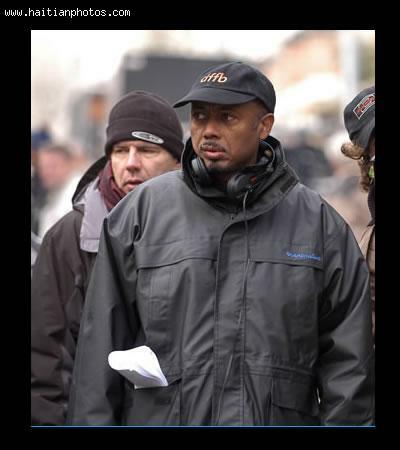 Raoul Peck began working with short films and socio-political documentaries; then worked on feature films. He made his first Haitian movie such as L'Homme sur les quais in 1993; The Man by the Shore. Raoul Peck really made his mark after the movie Lumumba, his 2000 feature film about Prime Minister Patrice Lumumba. Presently, he travels regularly between Voorhees Township, Camden County, New Jersey, USA, Paris, France, and Port-à-Piment, Haiti.